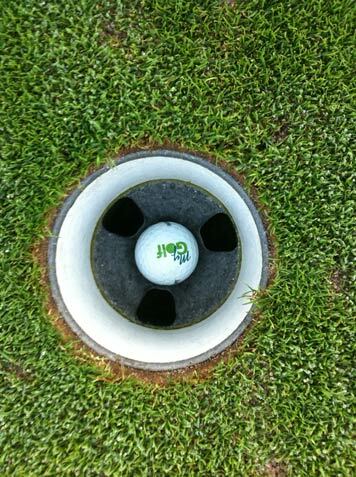 For the typical club golfer, the hole in one is something that is both revered and feared. 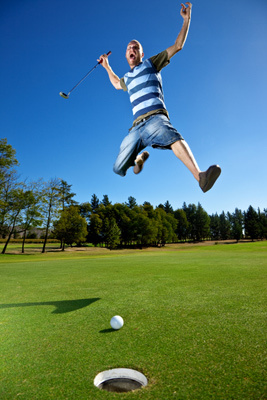 It is revered as it is an all-too fleeting moment of golfing perfection, when you take aim at a hole 100+ yards distance and then through skill and luck in varying amounts, manage to land the ball at the bottom of the cup. The elation, and sadly I am yet to experience it, when achieving a hole-in-one must be immense. Indeed my brother has said that if he ever achieves it, he will give up golf on the spot as he’s achieved perfection and the only way afterwards is down. That elation is short-lived however as with it comes the realisation that you are facing a pretty hefty bar bill back at the 19th hole! The recent field at the final tournament of the year on the USPGA tour, the Tour Championship was one man short of the 30-man limit. While 29 of the world’s top golfers will be fighting it out for the $1.44m prize for winning the Tour Championship and a $10m prize for the FedEx Cup winner, one man will be sitting it out despite having qualified. 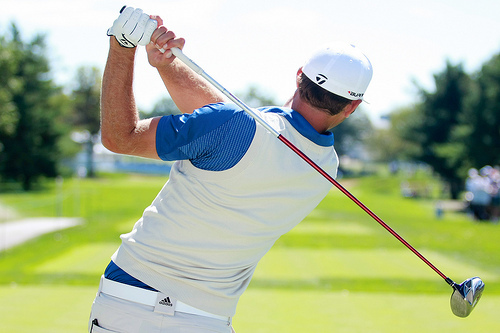 That man is Dustin Johnson and the reason for his absence is not yet fully clear. 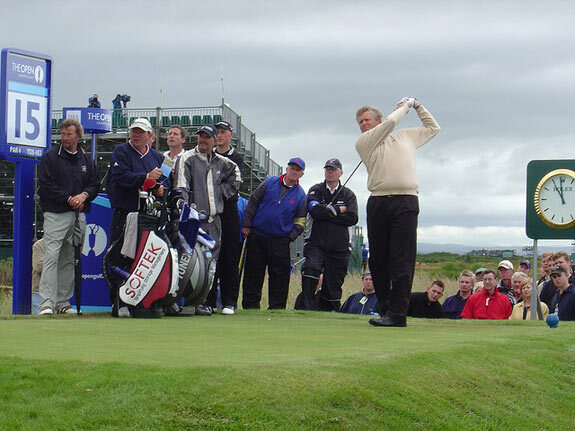 Do you think you could be a Ryder Cup captain? Golf and Stag Do’s Don’t Mix…Or Do They? Ask anybody what they think a typical young person’s stag do consists of and you are likely to get a somewhat consistent answer. Usually it will be one that consists mainly of a booze-filled night out where the groom is gradually intoxicated before being ‘treated’ to a private lap-dance or striptease, followed by being tied naked to a lamppost or being placed on a train, with no money and a one way ticket to Madrid. However, that somewhat unedifying image of a typical stag do is slowly changing. Increasingly, a stag party is less a one night event and more often an event often lasting a weekend, several days or occasionally an entire week and with that has brought about a change in focus. Ask any beginner golfer what their biggest fear is about playing and many will likely tell you exactly the same answer; making a fool of yourself out on the course. 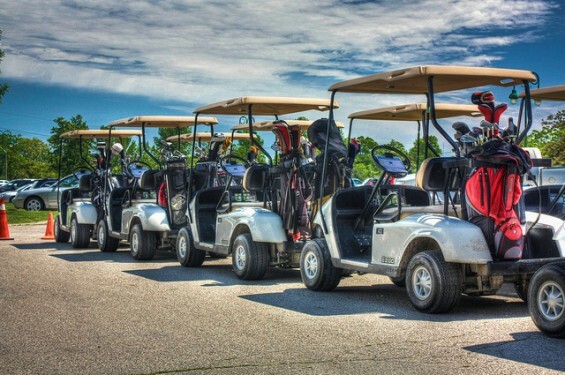 Whether it is by breaking a simple rule of etiquette, being unable to hit the ball properly, losing too many balls and taking too long to find them to simply slowing down all the golfers playing behind you, it is little wonder that many beginners have a sense of real trepidation when they head out onto a genuine 18-hole, full length golf course for the very first time. 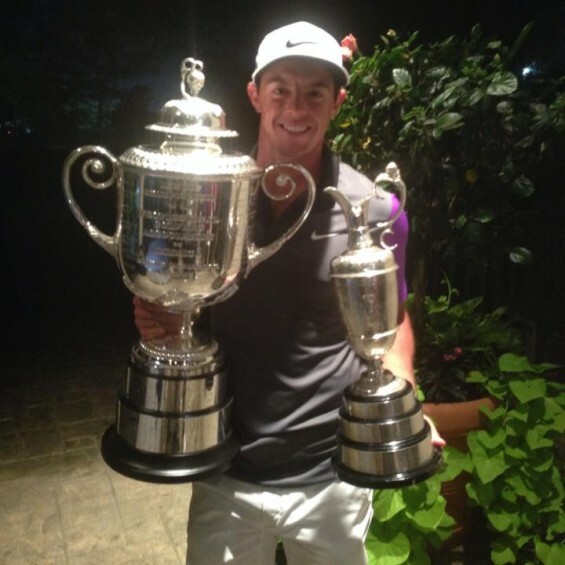 Rory McIlroy Vs the Robot: Who Will Win The Battle? At the moment, Rory McIlroy seems capable of beating every human golfer on the planet. Not content with smashing a 436 Yard Drive at the recent Scottish Open and following that up with victory in three top ranking golf events, including the British Open and US PGA Championship , in 2013 Rory had his eyes set on a very different challenge. With just under a month until the 2014 Ryder Cup at Gleneagles, American team captain Tom Watson has seen his American team already decimated by a combination of personal issues and injury. This has led to speculation as to who Watson is likely to pick as his three wildcard selections for the tournament. Of course, Tiger Woods has ruled himself out of the Ryder Cup this year due to his recurrent back injury and it seems likely that another major winner, Jason Dufner, could also be set to miss out with a similar ailment, although Dufner has not yet confirmed he won’t be able to compete. These two injuries are a big blow for the American team, as is the self-imposed exile of big-hitter Dustin Johnson (below) for personal reasons.